Oil adsorbing bags are widely used for onshore and offshore applications. They are precisely made to remove suspended oil from water and other liquid. 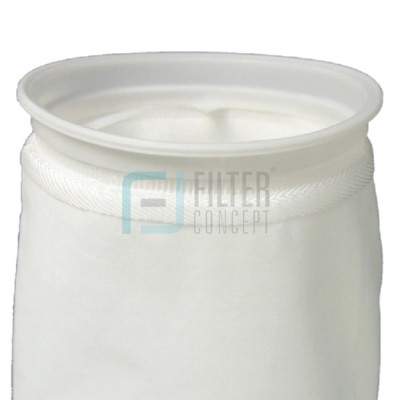 It has been observed that in any application after oil schemer there is certain amount of oil is still available within the stream and that fine oil particle can trap within oil adsorbing filter bags. They are made from precisely developed fibers which are responsible to retain oil droplets within the bags and it does not come out even at high differential pressure. 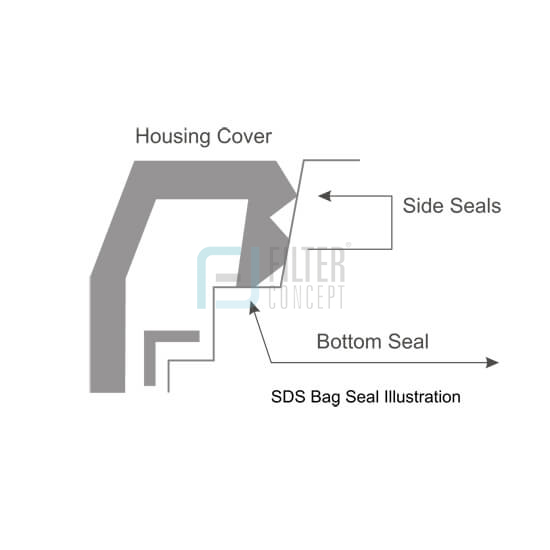 Like other bags they design for high differential pressure across the filter, they are design for high dirt holding capacity and to retain high amount of suspended oil within it. Oil adsorbing bag can remove more than 90% of suspended oil in a single pass itself. Exclusively FDA compliant ultra fine Polypropylene micro fiber media. 100% free of silicon contamination.